Join Ailey and help us continue to develop and expand Ailey's artistic, cultural and educational programs. Check any that apply I want to renew my membership This is a new membership I do not wish to receive membership benefits My company will match my donation. Increase your impact: double or even triple your gift. Your contribution can support Ailey’s many programs. Please select an area of support below. 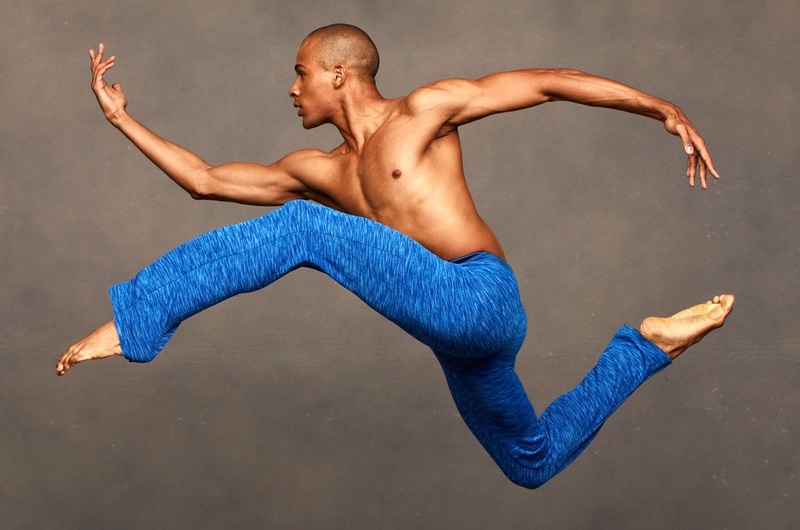 When you support our General Operating expenses you are funding all of the activities of the Ailey organization and creating a stable base from which Ailey can thrive financially, expand artistically and fulfill our mission – to provide dance performances, training and community programs for everyone. You can provide underwriting support for Ailey’s New Works furthering our commitment to building a diverse repertory and nurturing the growth of talented dancers and choreographers. Together we can provide vital financial assistance through Scholarships for The Ailey School’s most talented and deserving young dancers. Supporting our unique educational initiatives across the country allow Ailey’s Arts In Education programs to reach nearly 100,000 youth each year. You can help maintain and expand AileyCamp our innovative summer camps that use dance as a vehicle for developing self-esteem, creativity, and critical thinking skills.